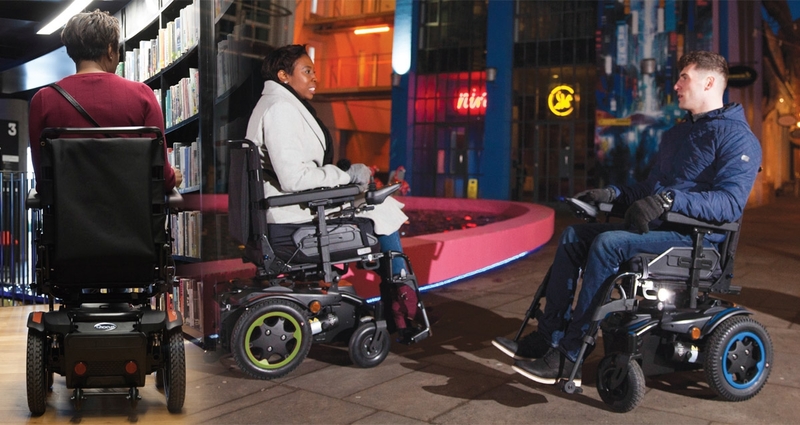 Smartly designed to challenge indoor/outdoor powerchair standards, the Eden Jupiter 2 is ultra-compact for indoor agility, with stability and performance that's just at home on the city streets. Smart design, smart looks at a smart price - it's not just an entry-level powerchair, it's your every-day powerchair. Whether it's around the home, the local cafe or shopping mall, the Eden Jupiter 2 is in touch with its environment inside and out. With an ultra-slim base and tiny turning circle, even the smallest place will feel big.